Delhi is a wonderful city which offers a perfect blend of traditional culture, modern values and amazing food that you must not forget to enjoy. Moving on to some of the best things that you can do here lets us talk about the metro walk mall and the adventure island. These two things are the complete packages of entertainment and fun filled that offers some great time to be spent with your loved ones. Of course, if you are planning for a weekend trip to these two places and not really sure about it, then certainly this is the right page where you have landed up. A wheel chair is available for hire. Presence of a high-level ground parking which has a capacity of 1000 two wheelers and 1700 cars. This project is a perfect trip that you can plan out on any of the day during your weekend trop. Metro walk offers a unique experience which you may not find elsewhere in India. This is a perfect shopping destination which any Shopaholic would fall in love. With new trends being endorsed at great value, this place has become a favorite spot for the NCR and Delhi customers. It has now become a fashion destination where customers prefer to gain a quality shopping experience. With chic ambience and amusement park for additional fun, this retail, commercial centre is the best destination to visit. It also features 10 minutes’ drive away to Ambala, Sonepat and Panipat National Highway and 5 minutes’ walk to the Metro station. The place is well connected to the North Indian markets and offers the best events of the city that you can enjoy with your loved ones. 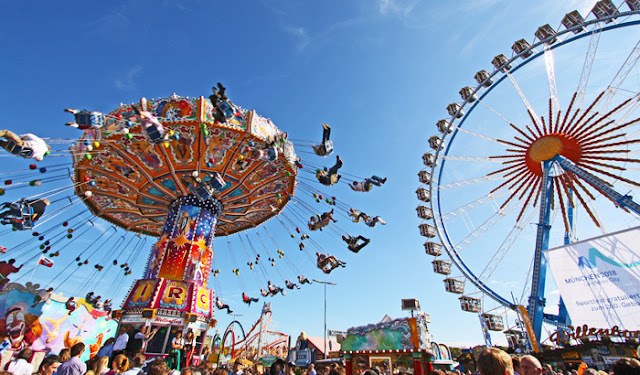 Talking about the amusement park called the Adventure Island Rohini is another main attraction of Delhi. This park offers 26 rides and attractions which have been imported from the international amusement parks like Universal, Disney world and six flags. Summer season will definitely not be disappointing for you in Delhi as there are incredible water rides to enjoy. Some of the must visit rides are Bumper Cars, Lighting Bold, Sidewinder, Space Jump, Bush Buggies, Cyclone, Splash Dunk, and Rockin Tug to name a few. On weekdays the price of the trip is quite cheap say around Rs 550 while on weekend it is Rs 700. Now that you are pretty much clear with the Adventure Island Rohini trip and metro walk mall, make sure you book well in advance for these two places especially if you are planning to visit during weekend. There is high possibility of the weekend rush and that is why, it is better if you can just plan out for trip properly especially if children are going to be a part of it. There are different modes to make the payment and online option can be much convenient. So what are you waiting for? Get your camera ready and click as many pictures as you can.